I am that gash in her soul. Once I loved her, really loved her. And she loved me, and it was so f--king beautiful. Once. That pendulum swings to and fro. We're here, and then we're - no. How can that rare beauty be rendered irrelevant, intangible, when I still feel so damn much? Does all that energy, that glory, that significance simply dissolve? Turn to smoke? To nothing? It can't. It just can't. Are the moments that shape us absolutely random? Is time not fluid? I made promises to them, to her. Especially to her. Promises I still burn to keep. The book was fantastic, but with the audio version Dig and Grace come alive. Excellent casting for the readers. Both are a must own!!! Could have been 10 stars if it were a 7-8 hr listen! 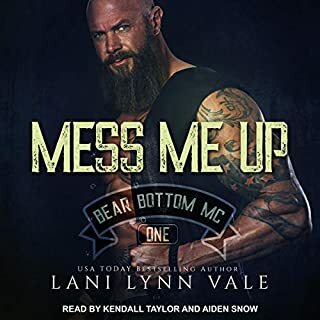 Good thing I could listen to Aiden Snow read county tax code and still swoon!!!!! The book is great, it made me laugh, cry and had my emotions on edge. 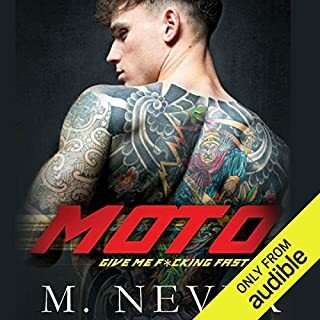 It brings Digg and Grace's story full circle while allowing Grace's future with Miller and the MC to live on.The story rambles into preechy dialog in spots that I had to skip through but all in all it is a beautiful Love story well worth the credit or coin! 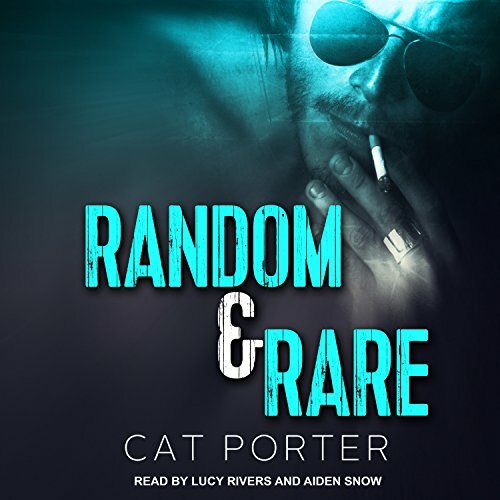 Yes I am now a devout Cat Porter fan and am anxiously awaiting more stories about the MC and its members!! If you have not listened to the first book in the series I suggest you stop now and go listen to it. This book is kind of a prequel, sequel and other perspective all in one. Dig is Grace's first husband and officer in the One eyed Jacks. I fell inlove with this character in the first book. As soon as I finished listening to it, I read this book; so happy that it is finally on audible. Dig is such a force in this series. He's so rough and hard but deep down so sweet and caring. His love for Grace is like no other and his dedication to the club is admirable. I will say that he does live his life on the wrong side of the law but you find yourself routing for him. At the end of the book I felt to heartbroken at this loss of life. He would have made a great president for the club and a loving husband and father. He left such an impact on the club that even 20 years later, you cant still feel the void he left in the club. Miller is great, but Grace's relationship with Dig was so believable and profound. It made it really difficult for me to get on board with her new love (both in this one and the first one). 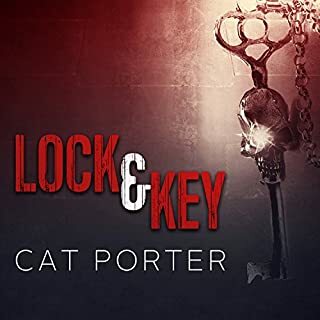 I would definitely recommend this BUT LISTEN TO/READ LOCK AND KEY FIRST. Aiden snow was wonderful as Dig. He bought the grit and toughness to the role. He read for the majority of the book and we hear from Lucy Rivers later on in the present day sections. It was nice to have her reprise her role as grace. This was such a heartbreaking book but so beautiful.The love that fills this book is profound. The rest of the story for Dig and Grace. it started out pretty good, but then just got boring... blah blah bla, hope 3rd is better!